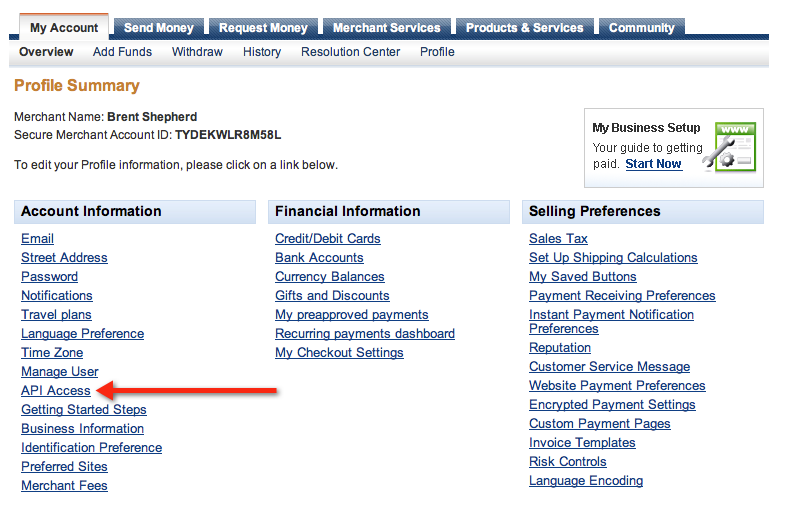 Before going live with your PayPal Digital Goods application, you should thoroughly test the checkout process. To do this, you can use the PayPal Sandbox. 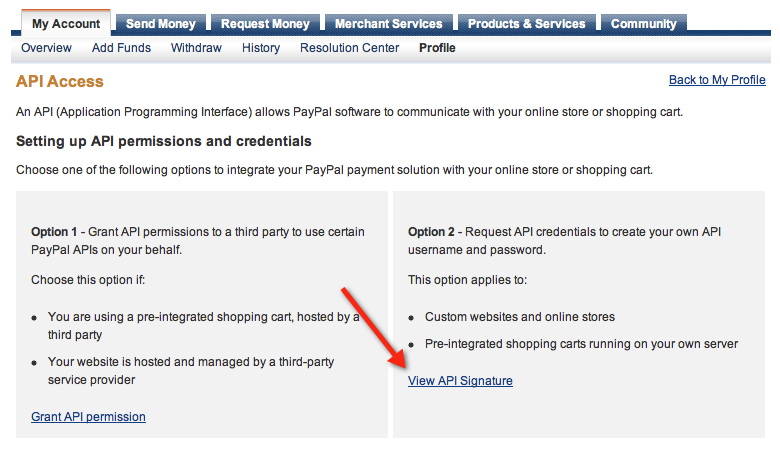 The PayPal Sandbox is a mirror of the live PayPal website. Developers can use the Sandbox test environment to create and manage test accounts and their associated email and API credentials. 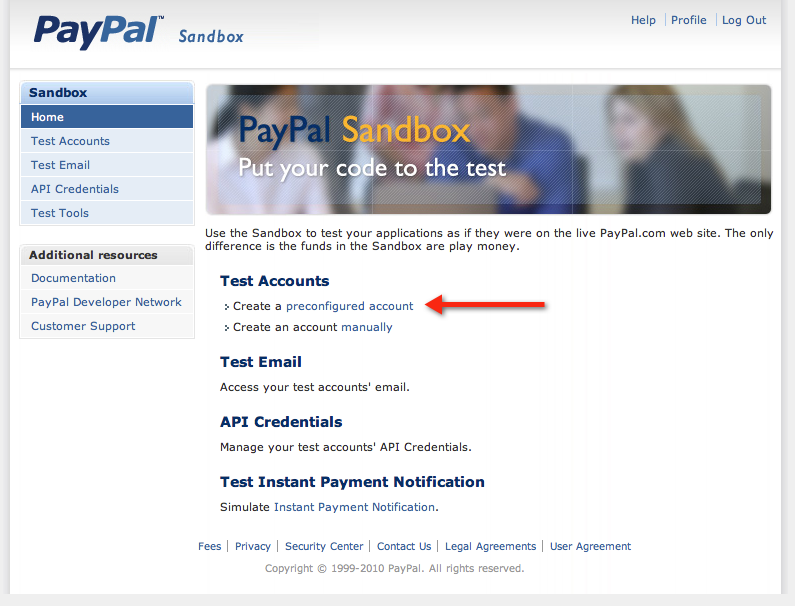 To create a Sandbox account, sign-up at the PayPal Sandbox. 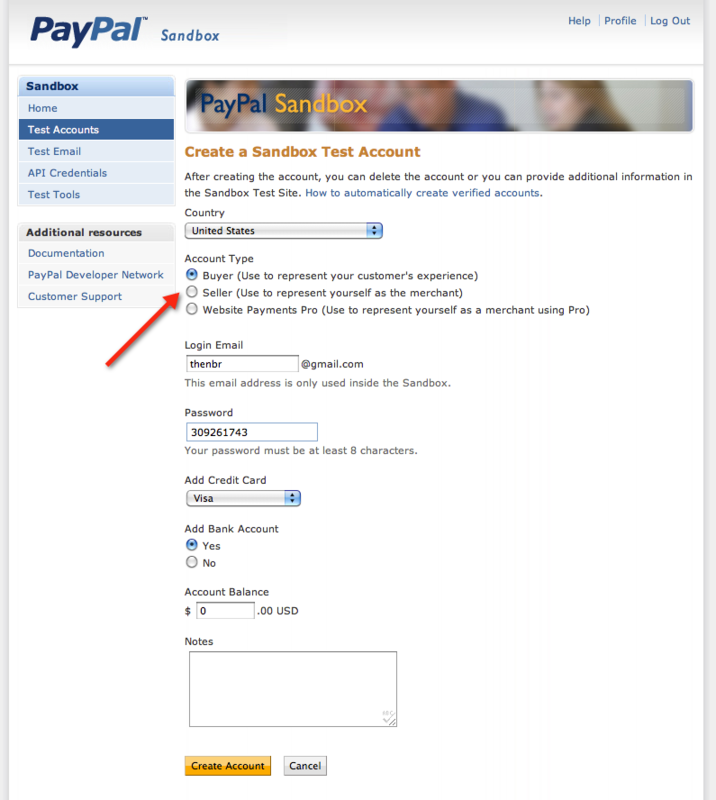 Once you have created a PayPal Sandbox account, you can login to the Sandbox and create preconfigured test accounts. At the time of writing, you can not configure the Seller account to use Digital Goods for Express Checkout on PayPal Sandbox website. You can create a Seller account but must then ask a member of PayPal staff manually set your account to use Digital Goods for Express Checkout. You can make this request in this PayPal Developer Network forums topic. PayPal staff are surprisingly prompt and your Sandbox account should have Digital Goods enabled within one business day. You can learn more about PayPal for Digital Goods for developers on its relevant PayPal Developer Network page. 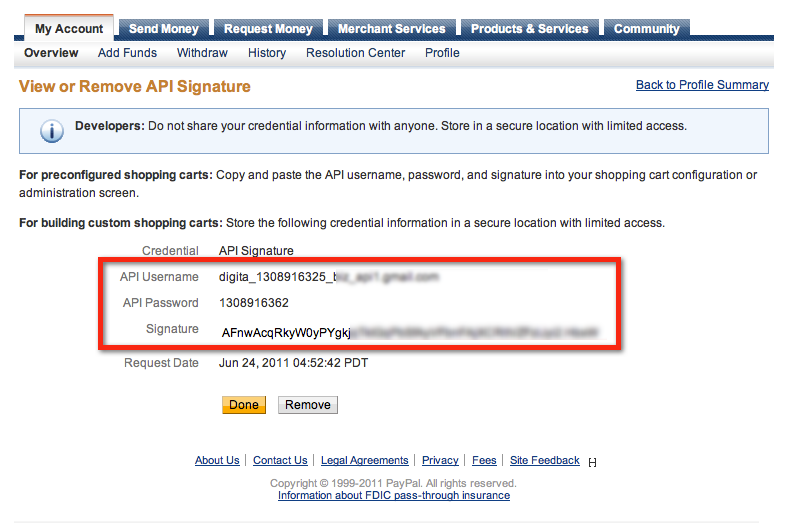 Once you have created and correctly set up at least one buyer and seller account, you can login to the PayPal Sandbox to obtain your API Credentials or view transactions. This website provides documentation for the PayPal Digital Goods Library. Learn more about this site and the library, or browse the documentation.